It’s been over seven years since the release of the last Evangelion rebuild movie. 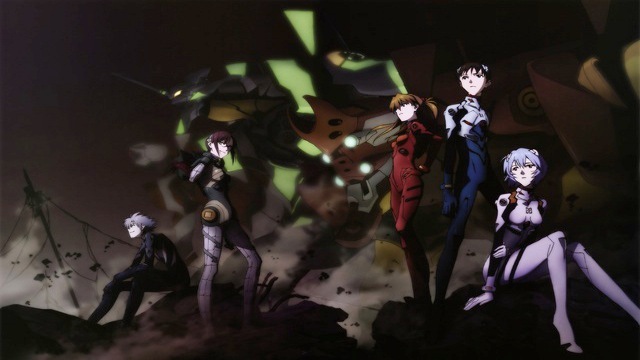 Since the release of Evangelion: 3.0 You Can (Not) Redo in 2012, numerous release dates have been teased for the fourth film. Unfortunately, it’s also seen an equal number of delays. Things may be changing though, as a tweet from the official Evangelion Twitter account posted earlier today reveals that recording has finally begun for the film’s dialogue. Helping to solidify this news further, a picture was provided of director Anno’s personal script. The fourth film is currently slated for a release sometime in 2020 and it looks like things are starting to become more and more material. Let us know in the comments below what you’re hoping to see out of this newest installment.